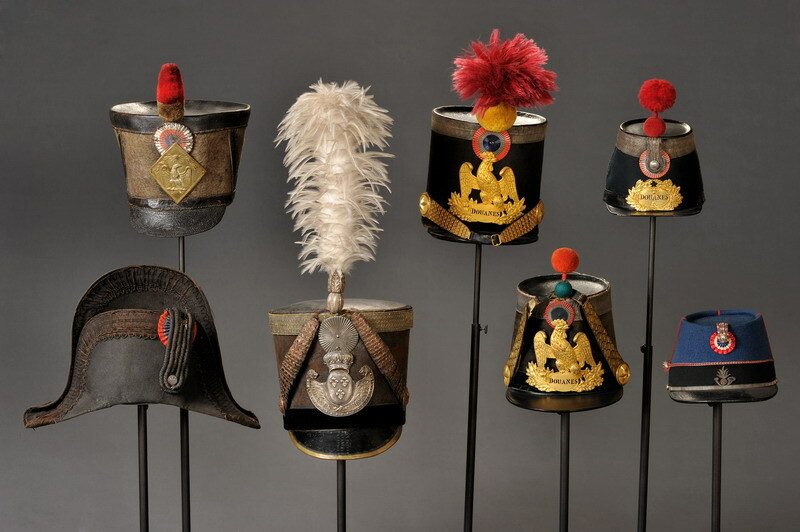 Since its opening in 1984, the museum manages the customs historical collections. Tangible evidence of passing time, of successive work and life styles tools for memory, the collections represent an invaluable resource for research, diffusion and education. The museum houses more than 13.000 objects of a great variety. The visitors can discover furniture, uniforms, musical instruments, maps, scale models, sculptures... 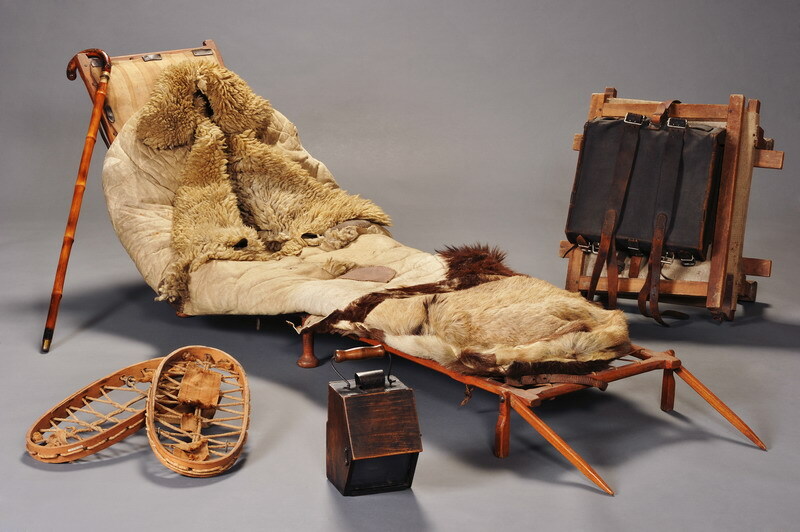 Valuable objects or simple work tools, all of them illustrate the multiple aspects of the customs’ administration throughout time and the customs officer’s daily activities. The Arts are also present and provide illustrations of the sometimes concrete sometimes poetic world of customs. 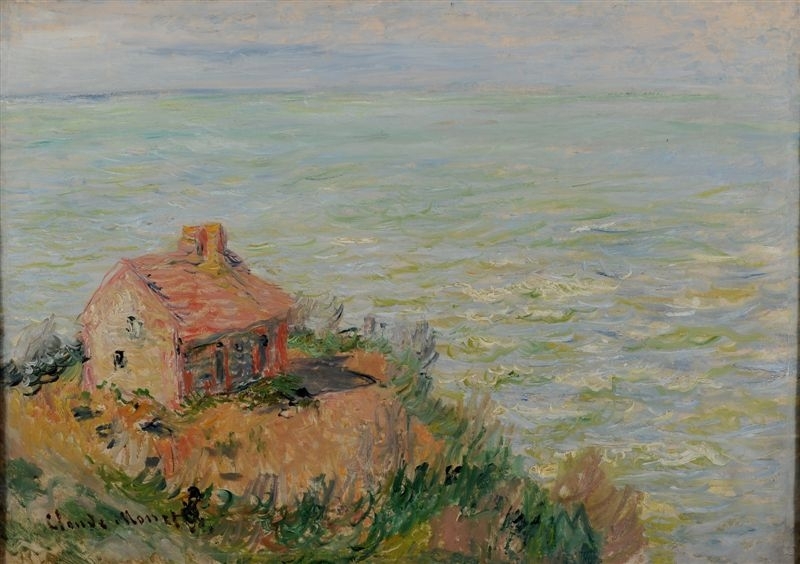 Works by major artists have added to the collection, among which Claude Monet’s painting Cabane de douaniers, effet d’après-midi, only work by this artist in public collections in Aquitaine, but also Salvador Dali or Ben. Thanks to the vigilance of many customs officers, to the Association pour l’Histoire de l’Administration des Douanes (Society for the History of the Administration of French Customs) but also thanks to generous bequests and to an active acquisition policy, the collection is enriched regularly.